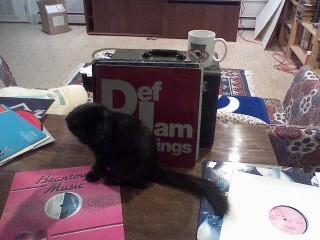 *Pictures of cats and mp3s? This,s what the internet is all about. Hope you like our new direction. Now all we need are some naked chicks.